For those who are unfamiliar with what exactly blockchain is, here’s a quick rundown. Blockchain is the invention of a person or group of people that go by the name of Satoshi Nakamoto. It is a shared database of records and each record is called a block. Each block contains a complete history of the blocks that came prior. Distilled down, the blockchain is a decentralized network that facilitates and verifies transactions as well as a public ledger. Now I know you’re eager to see where this and the cannabis industry are intertwined but there is a bit more to understand why this is important. You see, a new block in the chain is created by someone initially requesting a transaction. The request is sent to a P2P network where it is then verified. A transaction can be one for records, contracts, and cryptocurrency among other things. One the transaction is verified, the record of it and everything prior is added to the end of the chain as a block. Ok, now that we have that cleared up let’s take a look at some of the early adopters of blockchain technology and see how they are creating and using blockchain solutions. 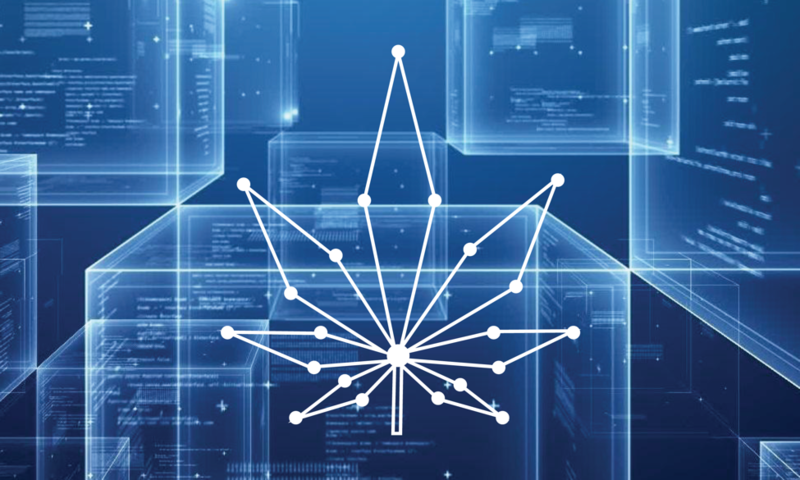 IBM views blockchain’s transparent and secure nature as a benefit to the cannabis industry and has submitted a proposal to the British Columbian government. In this proposal, IBM has outlined that the blockchain can provide a more immediate and enhanced ability to track inventory, mechanize quality assurance reviews, and assist with money transactions where banks refuse to help. IBM has already experimented with using blockchain technology with other major companies like Walmart with great success. They were able to shorten the amount of time it took to track a mango shipment from six days to two seconds! SinglePoint and the Smart Cannabis Corp have just recently formalized a letter of intent and partnership to help bring a number of benefits to their business. 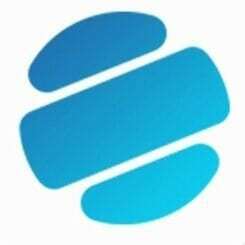 The SMARTAPP and Singlepoint’s “track and trace” software will combine to provide the ability to purchase Smart Cannabis greenhouses and pay for the subscription fees associated with SMARTAPP. Medicinal Genomics specializes in cannabis genomics and more specifically, the development of cannabis strain testing technologies. Currently, it costs around $2,000 for Medicinal Genomics to map the genomics of a cannabis plant but there isn’t always the need to fully map one. That’s where blockchain comes in. The ASIC mining pool is far larger and cheaper than the computing resources currently available at Medicinal Genomics. We’re talking computing power between 500-1000 times larger than the top 10 supercomputers combined. Their StrainSEEKproject has been initiated in order to seed a phylogenetic tree where strains and their respective data can be reliably mapped and found. Image courtesy of Medicinal Genomics. PotCoin is a company that is changing how the cannabis industry handles financial transactions. Presently, there are approximately zero banks that will do business with a company that sells cannabis. This is due to the fact that the federal government still deems cannabis illegal and as a result, most businesses deal in cash. Keeping a lot of cash around can be risky business, however. PotCoin protects those using it because your account can never be frozen. This is largely due to the fact that like Bitcoin, it decentralizes the transfer of value. 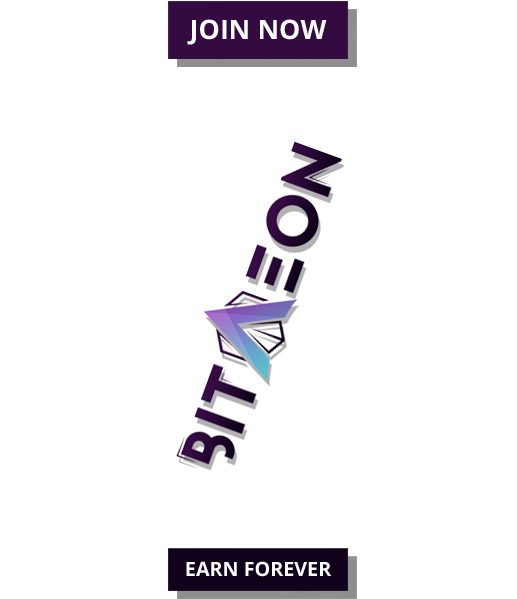 All you have to do is set up a Pot Coin wallet to be able to accept payments and sell your coins. 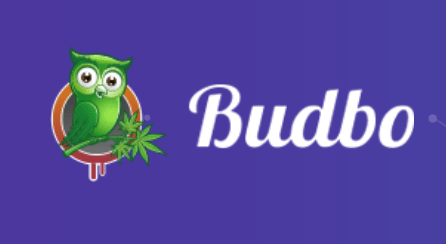 Budbo is a company specializing in software for the cannabis industry with an enterprise suite focused on data analytics. Now they are looking to build their software on the blockchain technology and more specifically, on the Ethereum platform. 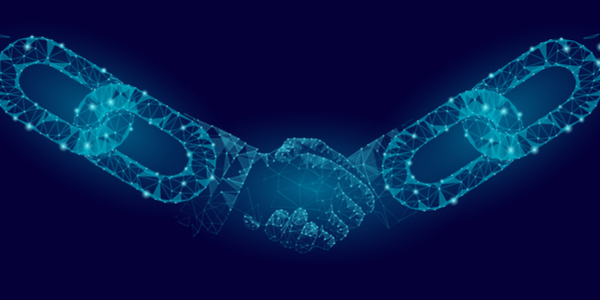 This technology will be the first of its kind to API support for third parties allowing for benefits like transaction assurance, equipment ordering, and platform analytics among others. düber Technologies Inc. is our last featured company that’s looking to offer blockchain solutions in the cannabis industry. düber is offering tokens based on the Ethereum platform that can be used to incentivize and drive exchange in the cannabis community. 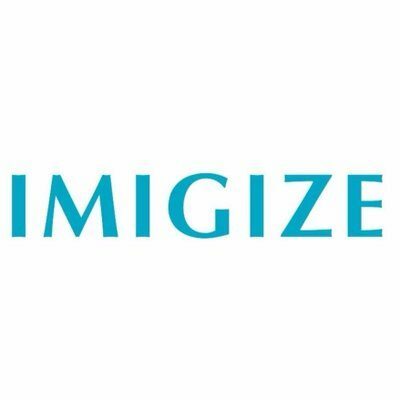 The goal is to reward people for doing things like participating in product reviews, providing product information/photos, and participating in loyalty programs. Like other tokens, the düber Token can be used to pay for goods and services with companies in the network.